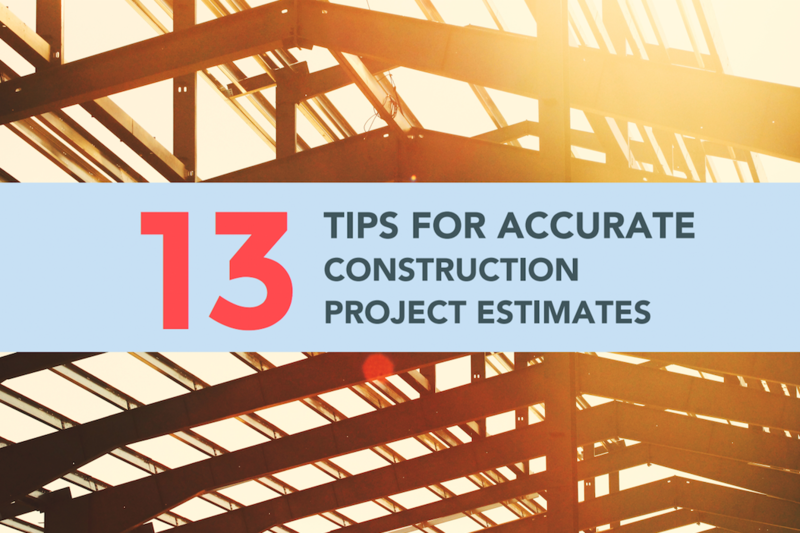 Getting an accurate project estimate can feel like the toughest challenge in the construction process – and that's before you even get started. Estimate too high and the bid may go to someone else. Get the estimate too low, win the bid and you'll wish it went to someone else!